Munising Falls, in the Upper Peninsula of Michigan, is always beautiful. However, the falls really start to come alive as the leaves begin to turn in autumn. 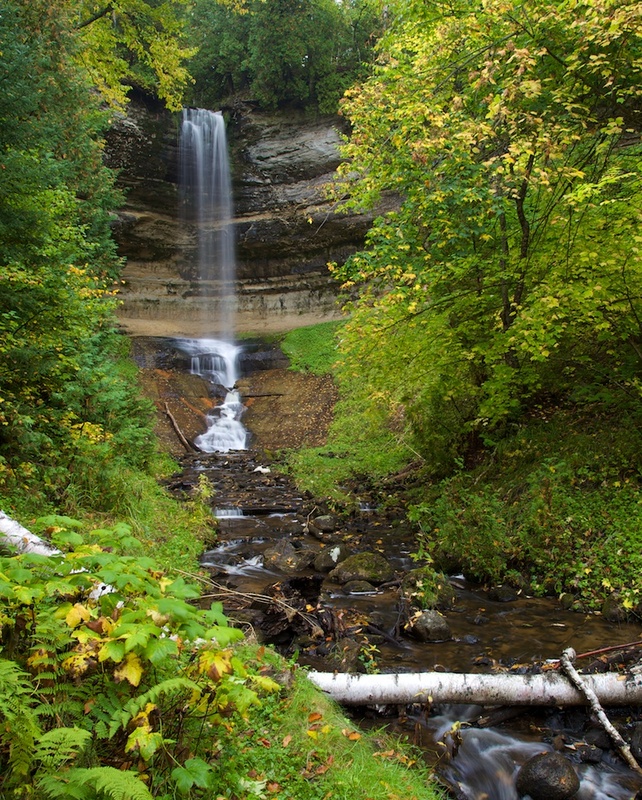 Published October 7, 2013 at 822 × 1024 in Munising Falls.